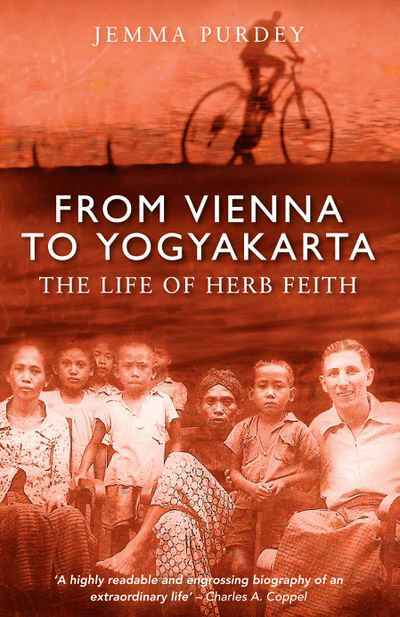 Herb Feith came to Australia as a Jewish refugee from war-torn Europe in 1939 and went on to become an internationally renowned and passionate scholar of Indonesia. He died tragically in Melbourne in 2001. 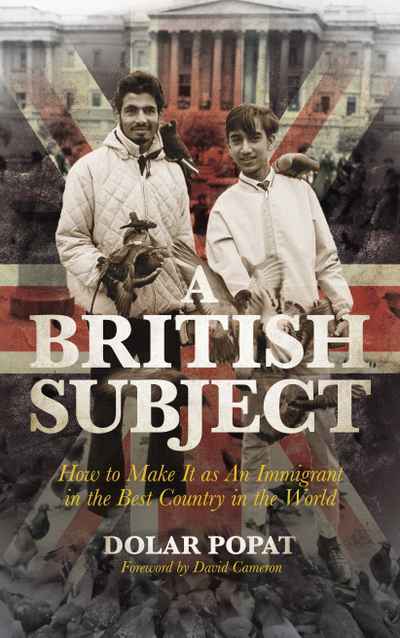 This engaging biography tells his own extraordinary story and traces his interest in Indonesia, his determination to establish networks of serious study of Indonesia and Southeast Asia and his commitment to peace activism.